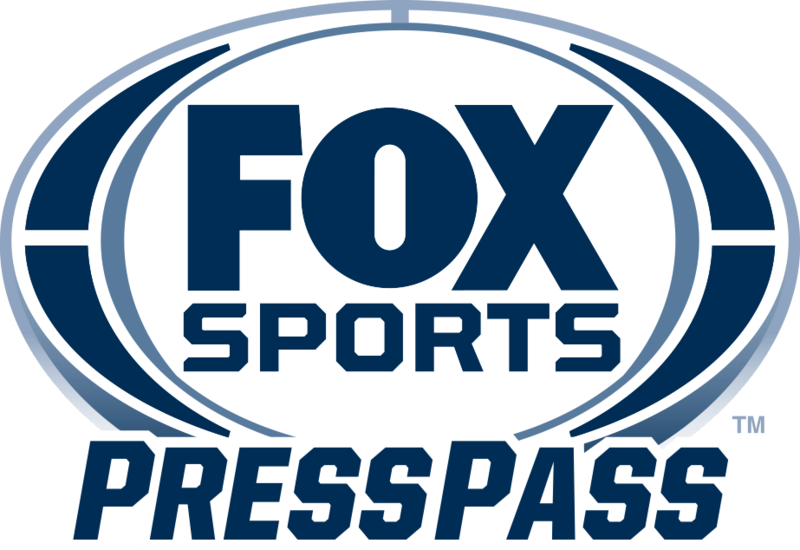 FOX Sports’ on-air personalities are available for one-on-one interviews on-site at Shinnecock Hills to preview the network’s coverage of the 118th U.S. Open Championship. The U.S. Open airs on FOX, FS1 and FOX Deportes, the FOX Sports App, the US Open App and www.usopen.com. NOTE: Please RSVP to Anne Pennington (Anne.Pennington@FOX.com). To gain access to a comprehensive list of media service assets such as player biographies, photos, videos, interview transcripts, scoring and course information, notes, please visit http://mediacenter.usga.org/us-open.